A perfect Mother’s Day for me would have to include tea! This Mother’s Day we will be having a lovely afternoon tea with the special ladies in our life. I have some what of a “heavy hand” in the kitchen and I have never been able to make scones before with any success. The Thermomix certainly has given me a lot more success. 1. Pre-heat oven to 220°C. Grease and flour an 8cm x 19cm (base) cake pan. 2. Place flour, sugar, salt and butter into mixing bowl and mix for 5 sec/speed 8, or until the mixture resembles breadcrumbs. 3. Add buttermilk and mix for 5 sec/speed 5 or until dough almost comes together. 4. Mix for 20 sec/closed lid position/Interval speed to form a soft and slightly sticky dough. 5. Place mixture on a lightly floured surface and press out to a 3cm thick round. 6. Dip a 5cm round cutter into flour to prevent dough sticking. 7. Cut scones out and gently press leftover dough pieces together and repeat to make a total of 12-14 scones. 8. 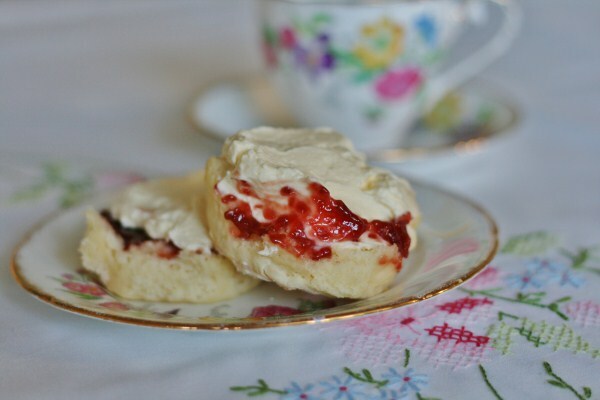 Place scones, touching, in prepared pan. Bake for 15-17 minutes or until light golden brown and hollow sounding when tapped on top. 9. 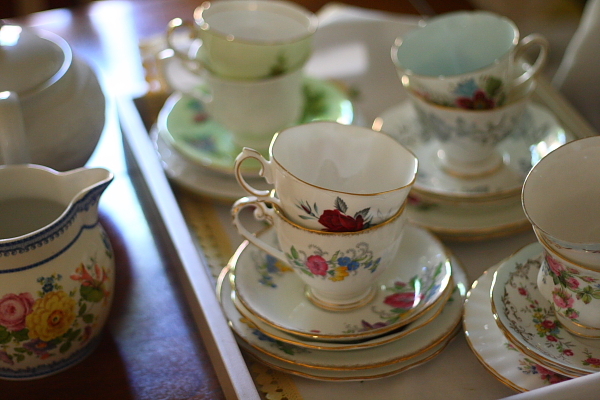 Serve with jam and whipped cream, a pot of tea and your best china!